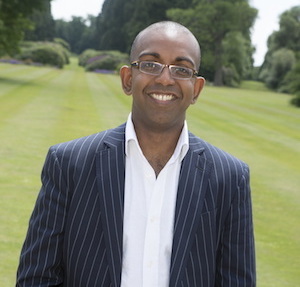 Kevin Fernando is a GP Partner working at the coalface in North Berwick Health Centre. He is Diabetes Lead GP for the East Lothian and Midlothian Community Health Partnerships, and was recently appointed a Diabetes UK Clinical Champion. Kevin graduated from Edinburgh University in 2000 and holds both MRCGP and MRCP affiliations. He has completed a Master’s degree in Diabetes, passed with distinction. In 2014 he was elected to Fellowship of the Royal College of Physicians of Edinburgh for his work in diabetes professional education.